Sunglasses. For every day of the year. 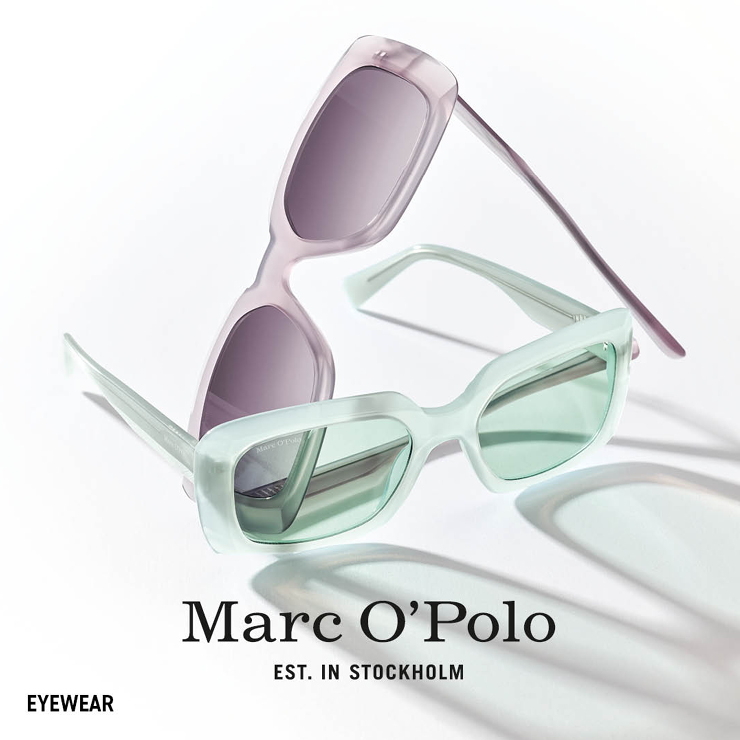 MARC O'POLO Eyewear. For people remaining true to themselves. fineline. 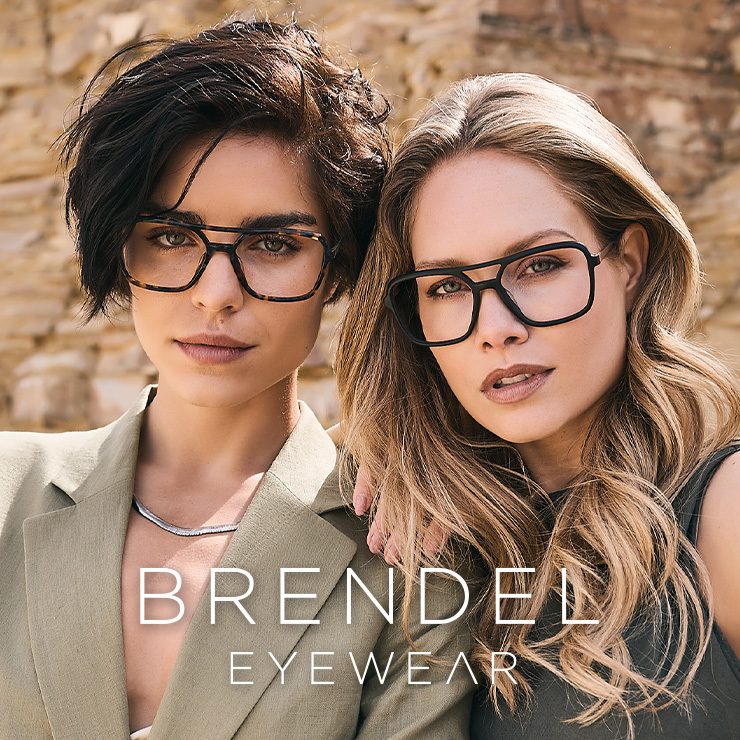 Eyewear for women with style. Jos. Eschenbach. Contemporary design with vintage accents. 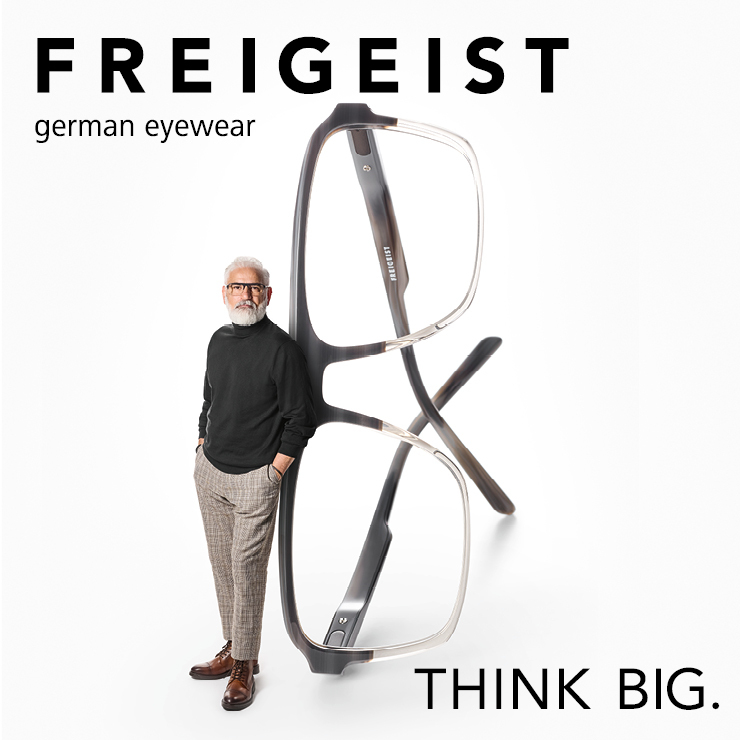 Eschenbach Eyewear. More than 100 years of tradition and innovation. Eschenbach has been a byword for innovation since 1913. Since then the company has a history of setting standards and repeatedly introducing new unique developments in design, materials and technology. 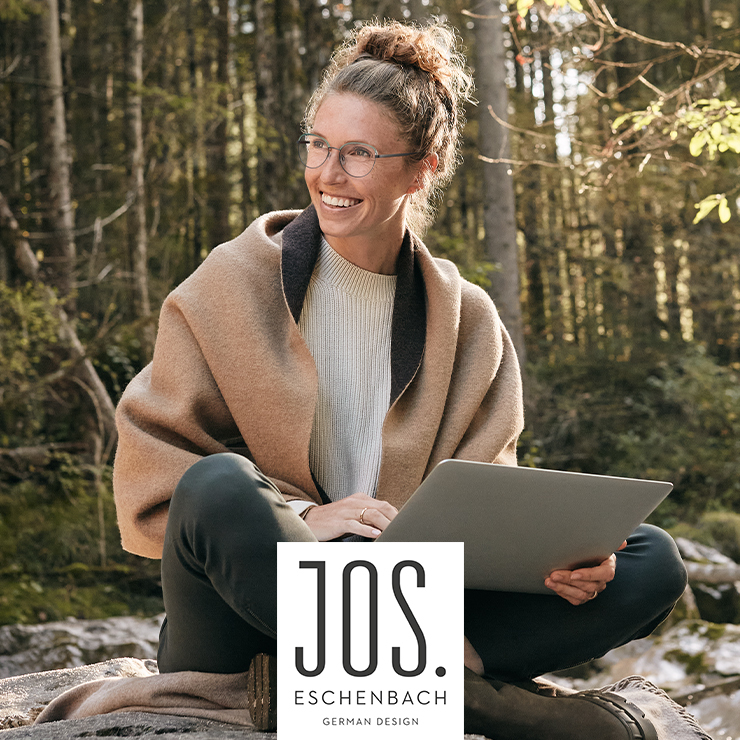 Eschenbach Eyewear demonstrates in its brands the potential variety and technical feasibility of today's modern eyewear designs. 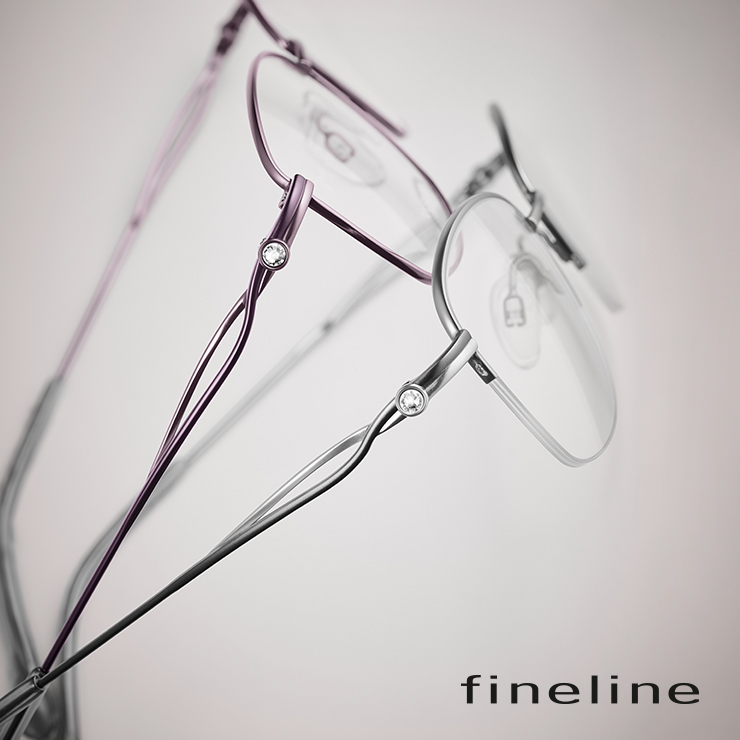 The glasses frames are inspired by it and are always developed with the wearer in mind. 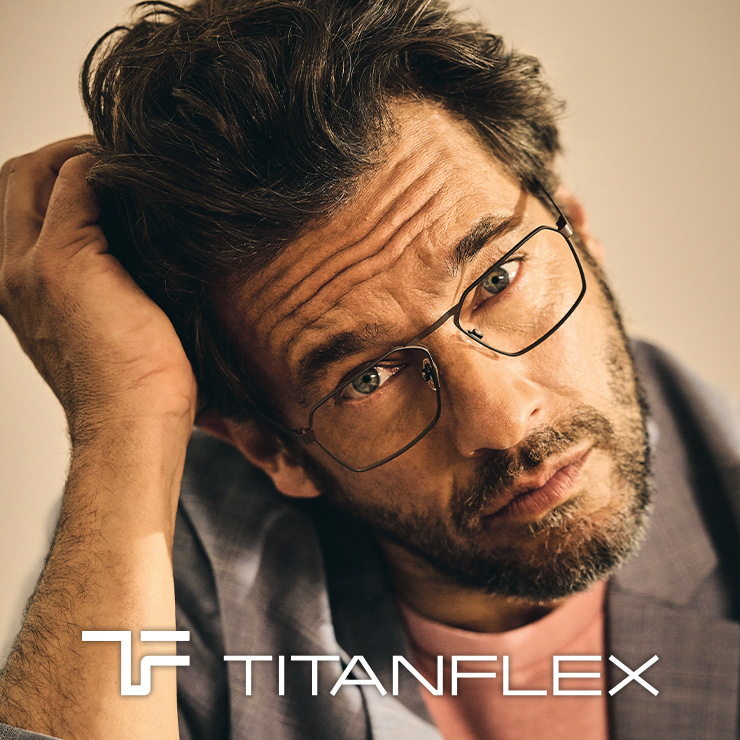 The high tech TITANFLEX material makes many of the glasses belonging to the Eschenbach Eyewear brands particularly durable. 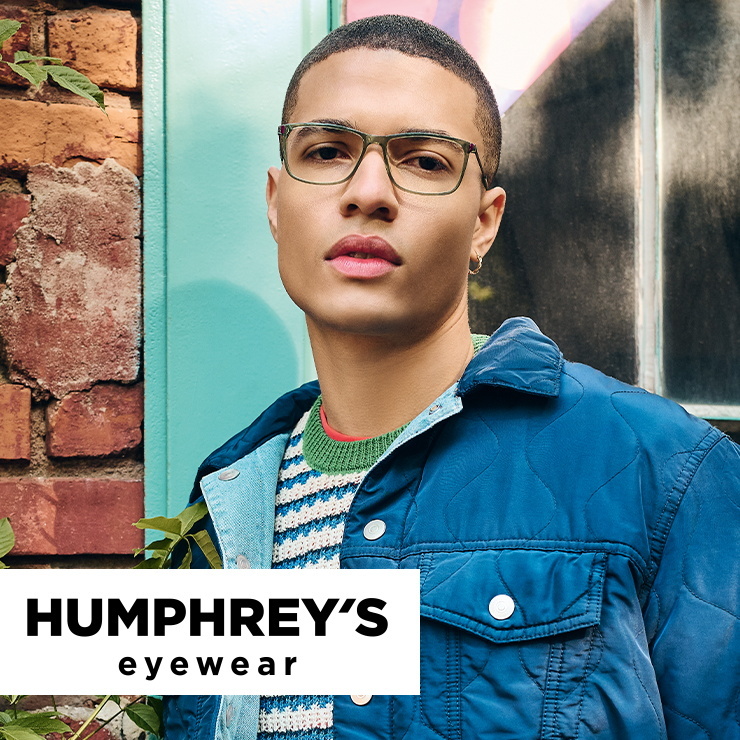 The sunglasses from Eschenbach Eyewear enhance the wearer's unique personality and the impression they make. 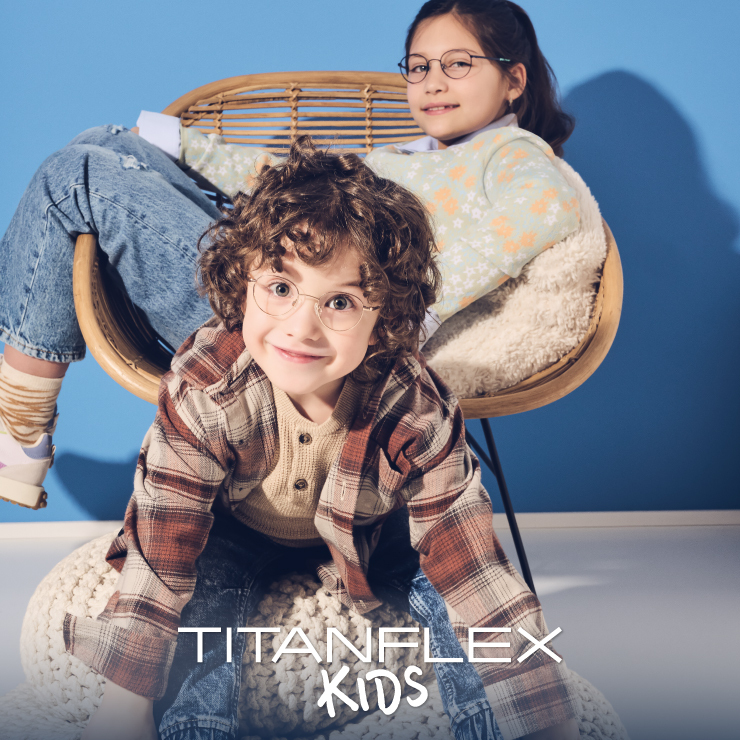 Modern, stylish and with clean lines, they demonstrate self-awareness and attitude in terms of fashion, lifestyle and personality.